Bombing Science -- which specializes in showcasing graffiti art and supplies -- is out with its list of top 99 cities around the world for graffiti art. Coming in at number 10 is Miami. 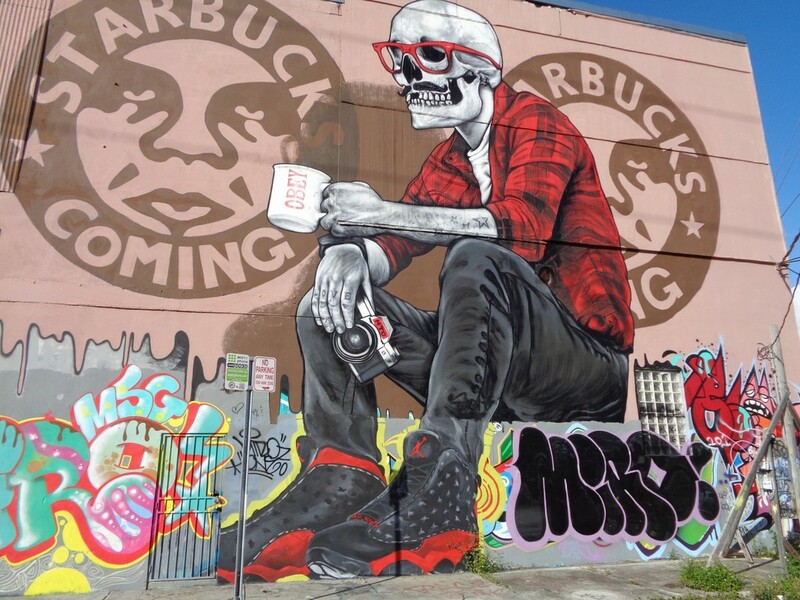 Once considered a public nuisance, graffiti art has come into its own and is now recognized as its own art form. As this list demonstrates, graffiti plays a unique role in shaping a city's persona. 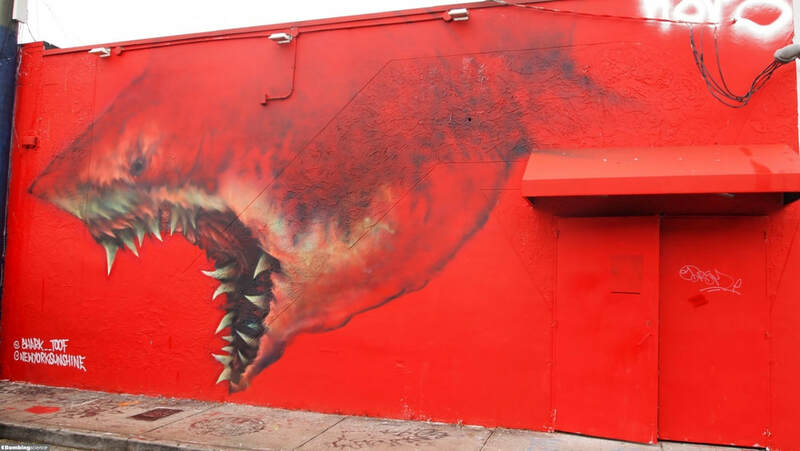 Certainly that's the case in Miami, where colorful and bold building art captures its vibrant Latin flavor. 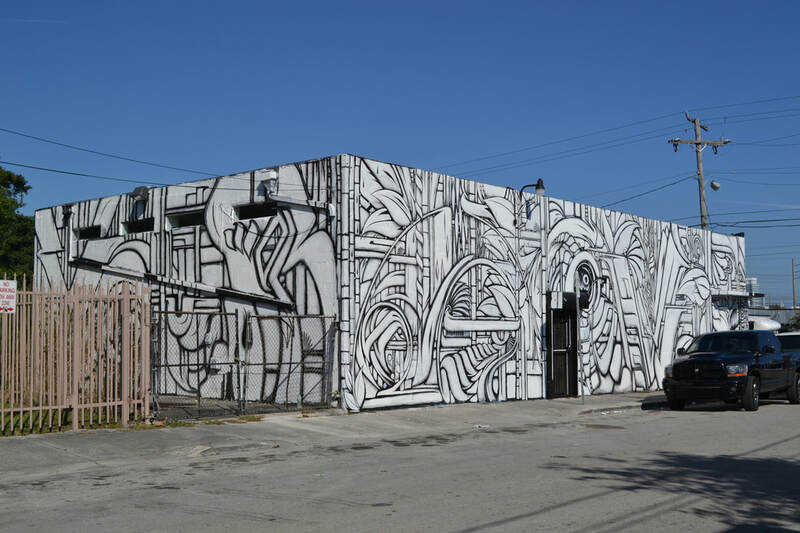 In fact, graffiti is now an official part of the famous Art Basel event there. The reason for the list? "At Bombing Science, we wanted to get a sense of what was going on with graffiti this summer and what better way to do that than to explore where people were using the #graffiti hashtag around the world. 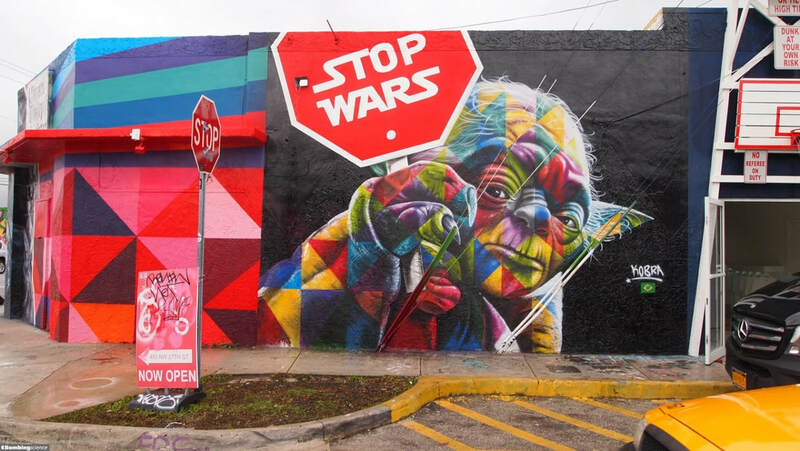 The world is popping full of colours and artists are making their mark in an expanding list of cities. Rather than pick cities at random, we pulled Instagram data over the summer to deliver to you the Top 99 instagrammable cities for graffiti as brought to you by instagrammers from around the world." Number one on the list was, of course, the Big Apple, where graffiti reins supreme. The only other US cities in the Top 10 were Los Angeles and Miami. "In cities around the world there are examples as to the positive impact of art and how it can be a positive influence on the wellbeing of the people that live in urban areas. . .Graffiti as an emerging mainstream art form is helping to improve or revitalization depressed areas of cities that otherwise were considered dead zones, people are now traveling to cities they may not have considered traveling to in order to check out art destinations. Artists are finding new venues and outlets to express themselves and earn a living off of their work."